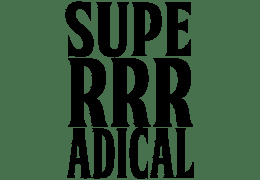 Superrradical is for the streets, from the streets. A brand for the youth that has organic connection in every consumer and supporter's mind. They relate to our products and our art the same way we relate to them, knowing how it feels on the other side of the fence. 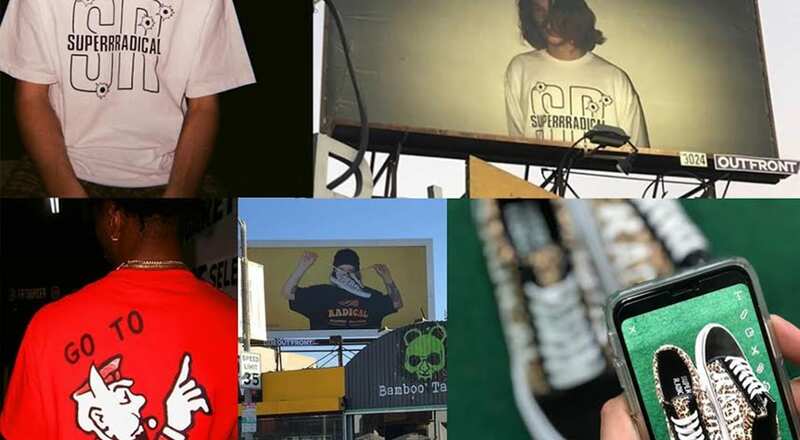 Superrradical is anarchy and "rage" against the machine, the machine being the fashion industry.